Blanco Andano product family covers a wide range of high quality and carefully finished stainless steel models. 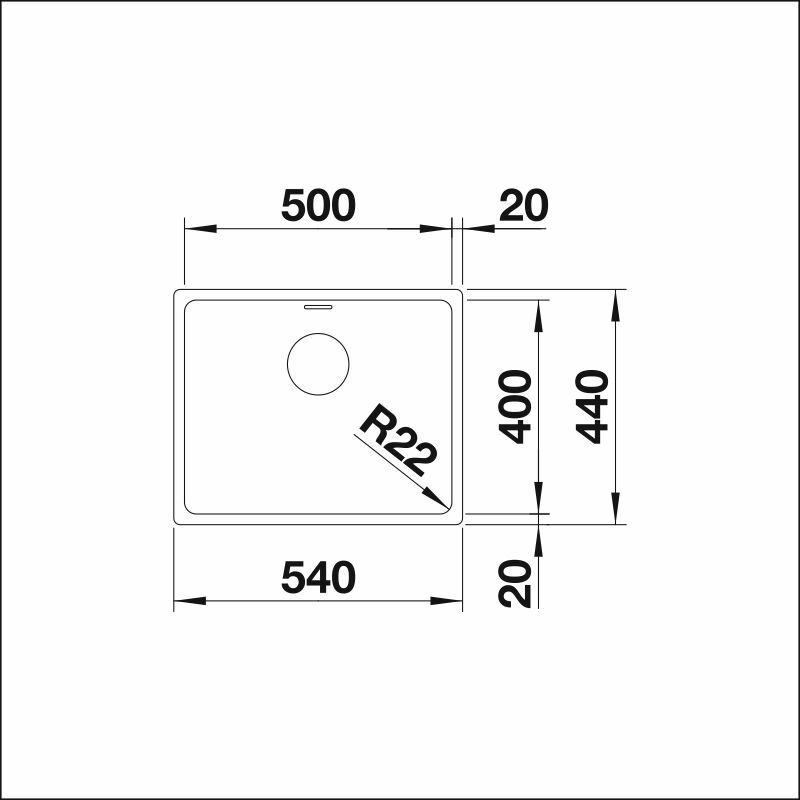 Every sink is made individually with high expertise and the latest production technology, providing an elegant and practical sink design (R22mm). Modern and sophisticated design of the sink is ideal for even the most demanding tastes. Every detail is carefully thought. Useful accessories, such as bowl fitting colander and top-rails, make kitchen tasks even more pleasant and easy. See more tips and ideas for choosing a sink in the inspired section! High-quality features with the covered C-overflow™ and InFino™ drain system – elegantly integrated and easy to care. - Chopping board of composite with naturally stylish wood on boards surfaces create a pleasant feel, when the high-pressure laminate inside makes the board lighter to handle and prevents bending. Board is ideal to use on top of the sink and on a table top as well. Other board is made of glass, which is a hygienic material and doesn’t absorb any smells or colours and it’s easy to clean. - Multifunctional colander can be used in preparing the food. Fruits and vegetables are easy to rinse and peel in the colander. It is designed to be perfect to use on top of the sink, together with chopping board, when you can just slide all the cut vegetables straight to the colander. Stainless steel colander is hygienic and can be machine washed. 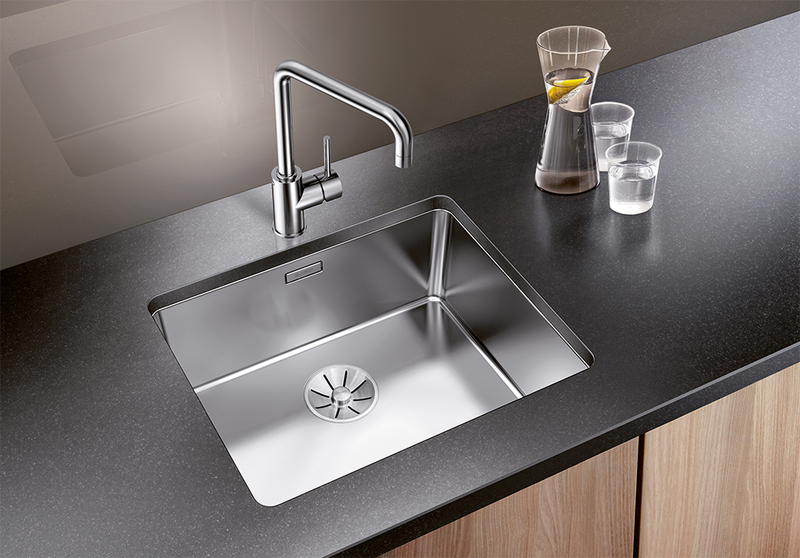 - Additional Drainer is especially practical when the sink doesn’t have a draining area of its own. The separate drainer is easy to place on either side of the sink. 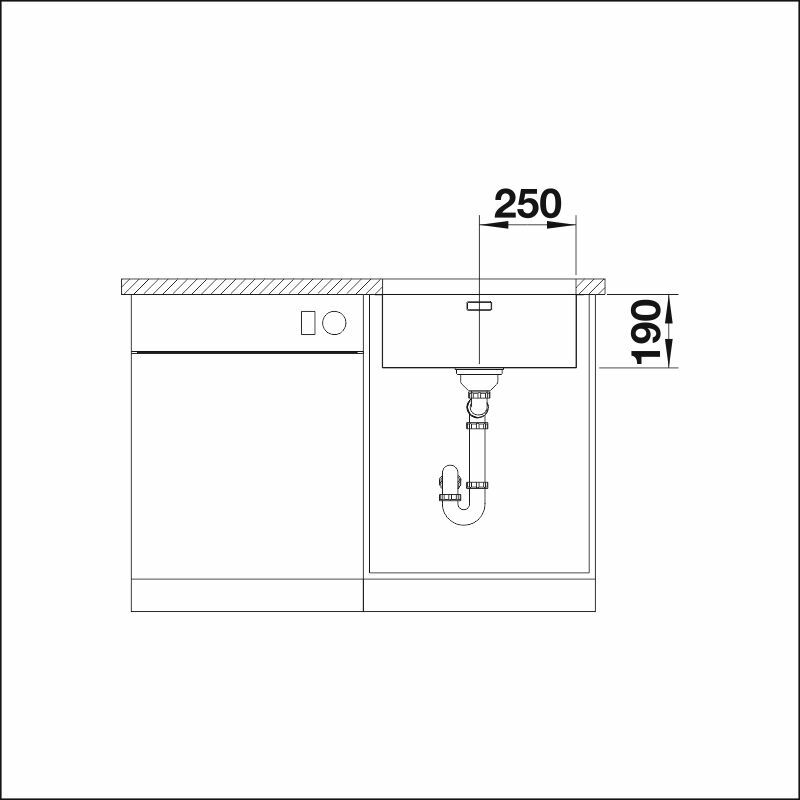 Drainer will collect water to the sides, from where it will run through spout to the sink. - Top-Rails Positioned on the edge of the bowl, the rails allow to work on two levels. Numerous possible uses on the bowl and worktop. Made of high quality stainless steel. Under mount sink is seamlessly mounted under the countertop so the edge of the countertop will stay fully visible. 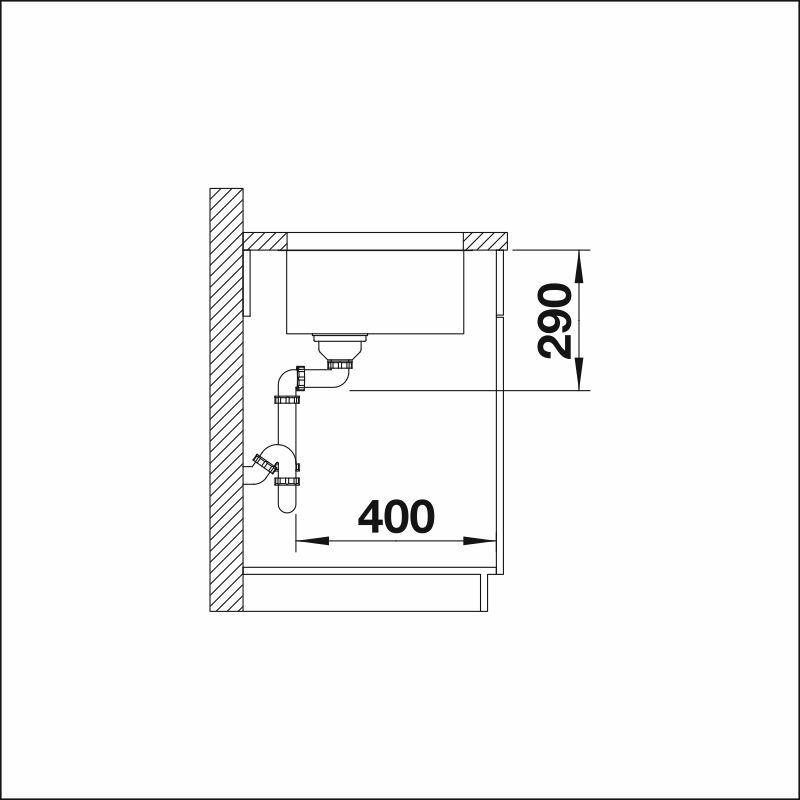 Under mounting is suitable method for stone and composite worktops and should be installed at the factory. The advantage of under mount installation is that it is easy to clean the entire sink area and an elegant, edgeless look.